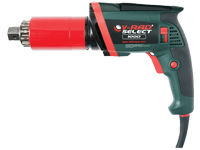 Planetary gear driven wrenches, as opposed to conventional torque tools, have the advantage of continuous rotation while applying controlled torque. 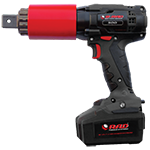 This makes them much faster than conventional hydraulic wrenches and with their pistol grip they are safer and more ergonomic. 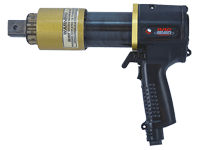 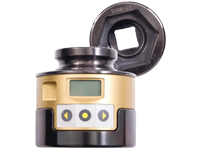 Our motor is built right in the handle, so no longer the hassle of bringing a heavy and expensive hydraulic pump to the jobsite. 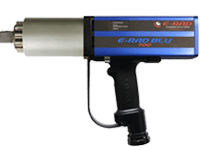 Introduction to RAD Torque Systems!